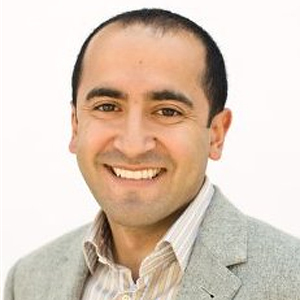 As Chief Product Officer at Cedars-Sinai, Rishabh Puniani guides the pilot and commercial deployments of digital technology companies graduating from the Cedars-Sinai Accelerator program. He advises companies on product/market fit and execution strategies required to achieve scalability. Prior to his current role, Rishabh served as Director of Implementations at Cedars-Sinai where he built a team of experienced implementation leaders to direct some of the organization’s most integrated technology projects. Before joining Cedars-Sinai in 2015, Rishabh served as Founder and CEO of a consulting firm which he started in 2007 aimed at providing experienced consulting resources to healthcare organizations transitioning to the EMR. He earned a bachelor’s degree in economics from the University of Chicago.